Optimization services to accelerate study data design and submission. Our experienced consultants not only help you create your strategic development plan, but they provide tactical support. We can help you understand, consume and carry out clinical standards. Upfront implementation of the CDISC standards and processes into a biometrics system can significantly improve study delivery timelines and quality. Our expertise in standardization, clinical data management ensure consistency and regulatory compliance, across all types of projects. We provide you with the knowledge, foresight and expertise to make informed strategic decisions to accelerate your medical therapies along the drug development pathway. We will help you determine the ideal approach for your regulatory submission, outlining the risks and benefits. Our consultancy mindset on top of your business process will lead to reusable processes, hence increasing your flexibiltiy to manage changing requirements. Taking your scientific innovations out to the world. Simplifying your journey at every step. Amongst the many challenges that the healthcare industry faces, complexities in data collection are extending the time taken for regulatory submissions. The operational costs of clinical trials continue to expand, and regulatory regulations become increasingly stringent. We are born from the feeling of that we have an approach for facing those challenges. Starting our activity by translating and facilitating consumption of CDISC standards, we have gradually build our own standardization mental model. We are working hard on the path to reach end-to-end metadata driven solution. We are specialists in managing and converting data to CDISC standard. We offer flexible, tailored solutions that align with our customer's needs. Our team provides strategic-level support for clients and partners throughout the lifespan of their trial. We have the right skill and understanding to help you design, build, maintain and reuse your clinical data. We also provide services for strategic planning, design, optimization, and use of your metadata repository. Providing an end-to-end solution is our target. Because quality is not tied to the company size, our team is made only of few experts that believes standardization is a mindset. It's the mindset that tends to create via a set of processes a collection of high quality reusable and maintainable components. That is, our approach of services is process oriented focusing on your needs. We value innovation and are looking for new ways to help our customers reach their objectives. We learn from everything we do and are always thinking about how to provide our clients with smarter, faster, and more impactful services. That’s why after 5 years of research we have developed a software that encompasses our expertise of clinical standardization mindset: Mel Clinical. 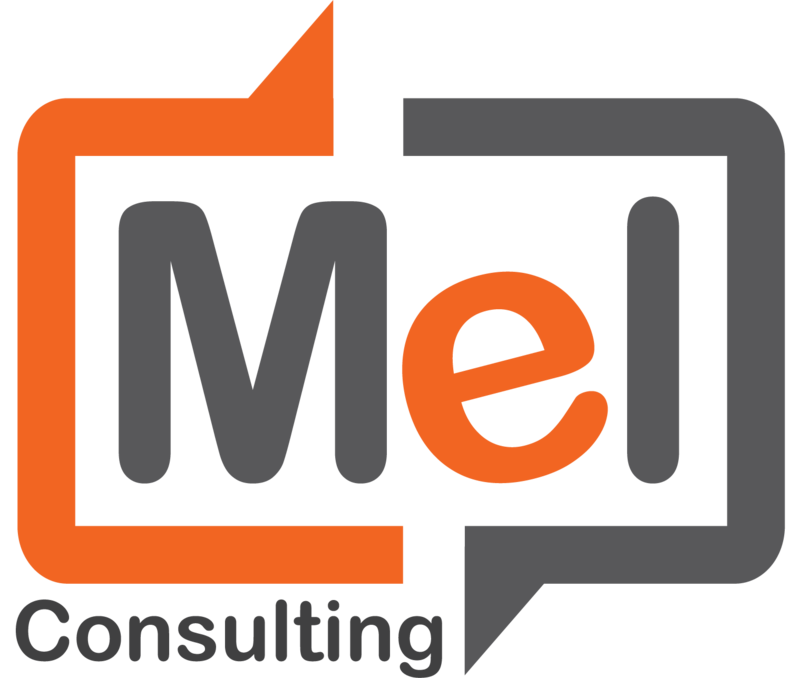 Mel Clinical is an app created to simplify, enhance and accelerate the clinical development process by focusing on metadata repository management. Digitalization is the most important accelerator in optimizing the submission process so we have combine our expertise with a new technology to deliver a solution that will help you create, develop and maintain metadata with ease. We are committed to provide a high data quality, integrity and security. Choose us for a true partnership centered on achieving your needs that leads to advancing consumption of clinical data. Feel free to contact us if you have any questions. We would be happy to discuss further. Please fill the form and we will get back to you as soon as possible. We guarantee you an aswer within 4 working days. Thank you for you interest.